Free Giveaway : Free sofa chair (San Diego- 92102) - GiftsDetective.com | Home of Gifts ideas & inspiration for women, men & children. Find the Perfect Gift. 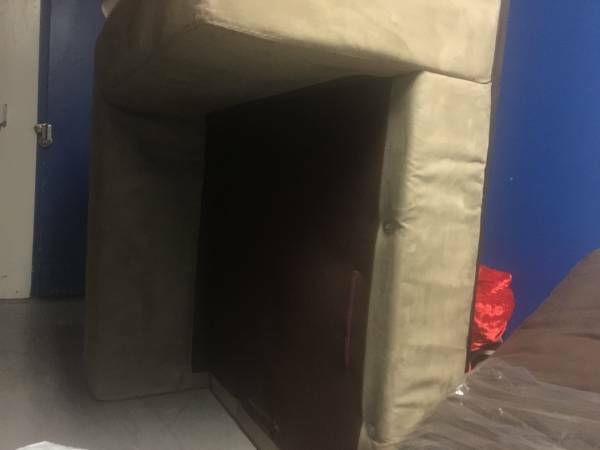 Free couch, pickup at storage unit location, close to 15 freeway and Home Ave exit. We are moving and cannot bring with us. In decent condition, no tears. Free for anyone with a truck! Pick up Saturday before noon or after 3p!